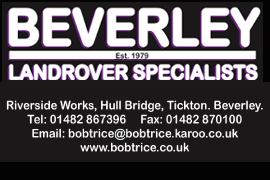 Tourism in Hull is Worth Over £300 Million To The Local Economy | HU17.net – It’s all about Beverley! Furthermore, when compared directly to other cities Hull is performance is unprecedented. Councillor Dave Craker, the portfolio holder for culture and tourism welcomed the news. He adds thanks to tourism the city is also benefiting with job creation. Figures show that in 2017 6.2 million people went to Hull, an increase of over half a million on the previous year. While those who stayed over increased by just over 15pc. While in the city the report claims that £313 million was spent by visitors, an increase of £68 million over a five year period. No doubt Hull being named the UK City of Culture in 2017 has helped the city in attracting new people. As a result of the title, numerous projects in the city promoted the many visitor attractions. 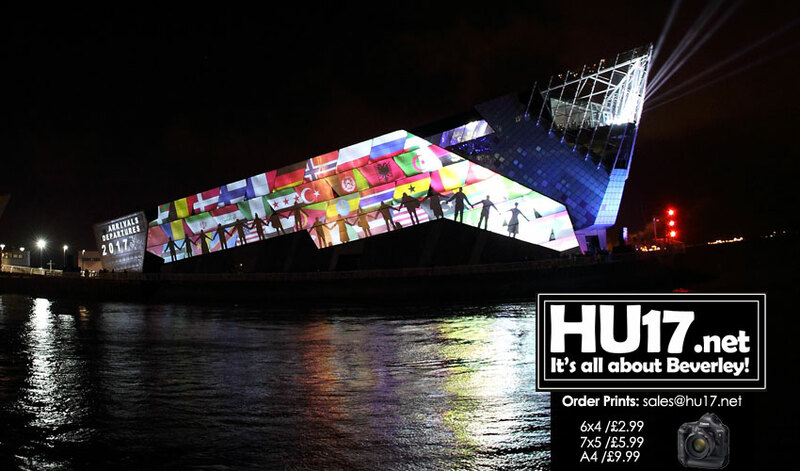 While it also gave Hull an opportunity to show its cultural side on a global stage. Many projects have continued throughout the city. Local artists have continued to create galleries of street art, and even Banksy has left his mark on the city. Business leaders in the city also welcomed the news, saying that it goes to show Hull is not only fast becoming a destination but is also a great city to live and work in.